Spacious living at its best! Create cash flow with this high end duplex. This model is a vertical,two unit structure, using both 20ft & 40ft versions of the shipping container in its construction. 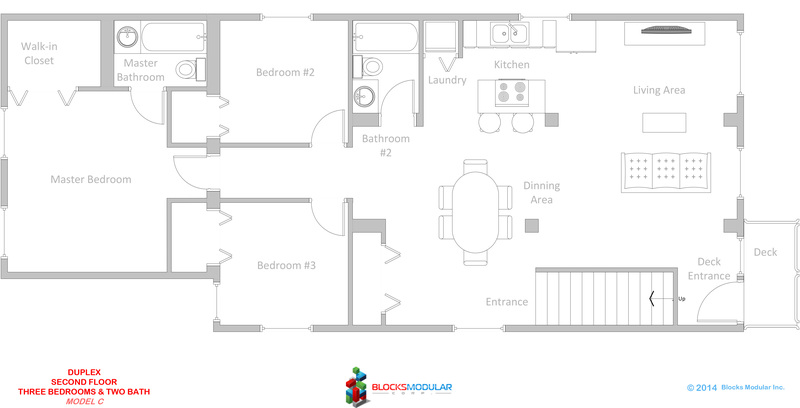 We have designed a spacious, comfortable living duplex with three bedrooms & two bathrooms per unit. This model is a good choice for higher end properties.